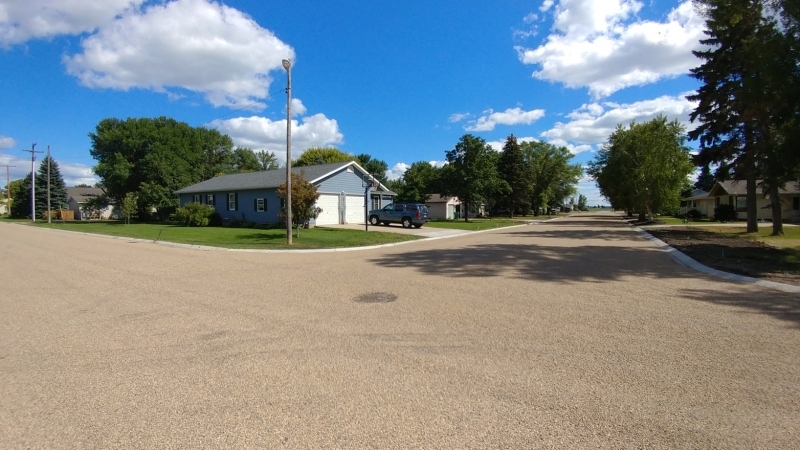 LaMoure, ND had issues with sewer mains that were installed in the 1930s as a combined sanitary sewer and storm sewer. 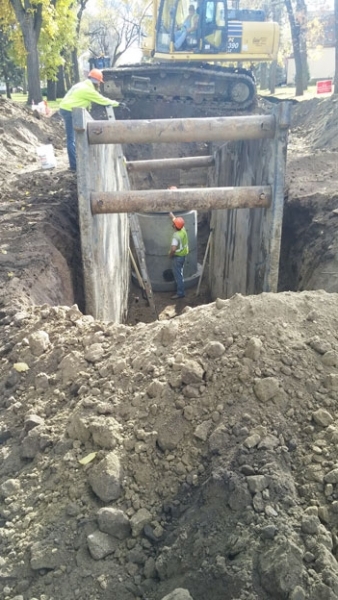 A small portion of the existing sanitary sewer mains were largely oversized as 18-inch and 24-inch vitrified clay pipe (VCP) sewer mains. The sanitary sewer mains were near the end of their useful life and were breaking down considerably. Because the city is situated so closely to the James River, the city has high groundwater issues. 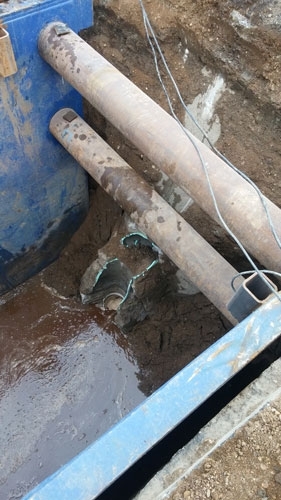 This led to infiltration and inflow into their sanitary sewer system. The groundwater collected by the sanitary sewer system is then drained to the lift station and treated as wastewater. The excess groundwater caused extra pumping and extended lift station run times, decreasing the life span of the lift station pumps. During flooding, the city discharged the lift station directly into the James River to prevent sewer backups. 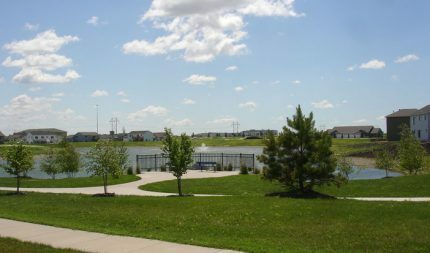 In 2012, the city replaced twelve blocks of sanitary sewer main as a start toward upgrading their sanitary sewer mains. 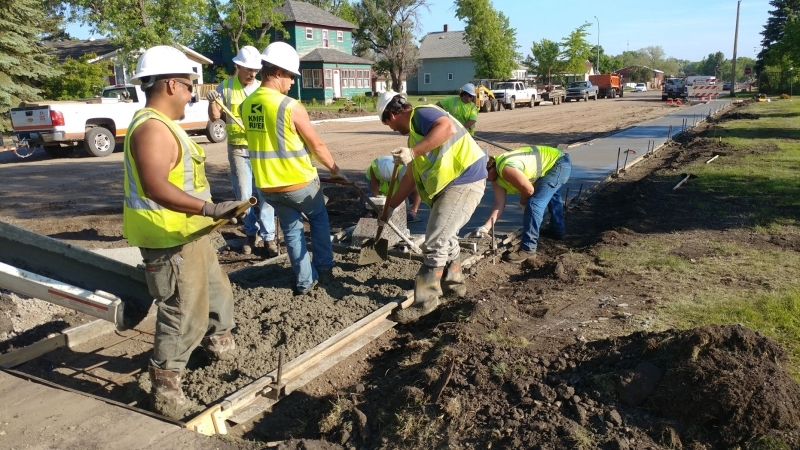 In 2017, the city replaced 29 blocks of sanitary sewer, relined 6 blocks of sanitary sewer and installed one new block of sewer to fix an existing sewer service problem. 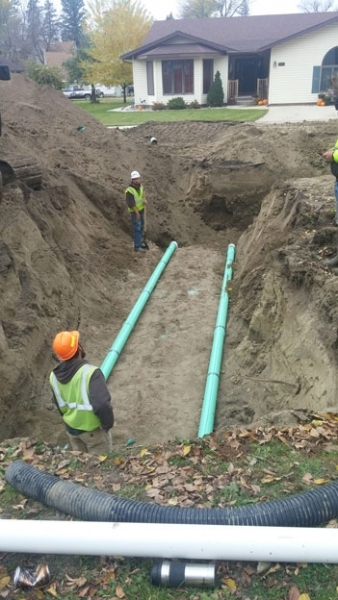 The city has replaced all the deteriorated and VCP sanitary sewer mains in the city by either full replacement or relining the existing mains. 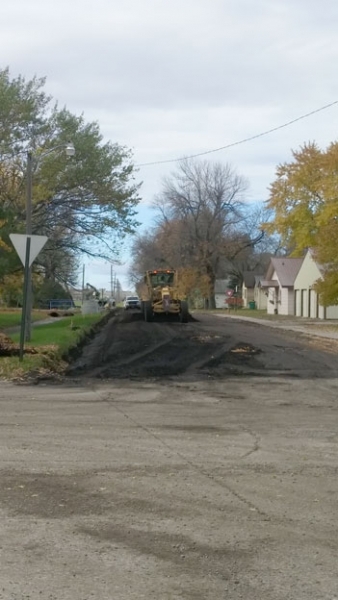 The project helped the city combat possible sewage backups during flooding periods and has cut lift station run times, reducing repair and replacement costs. 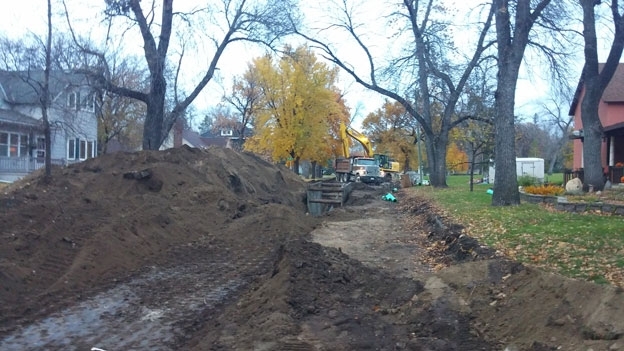 To offset some of the groundwater issues and the reduced infiltration due to new sanitary sewer mains, 8 blocks of drain tile were installed in sewer replacement areas. 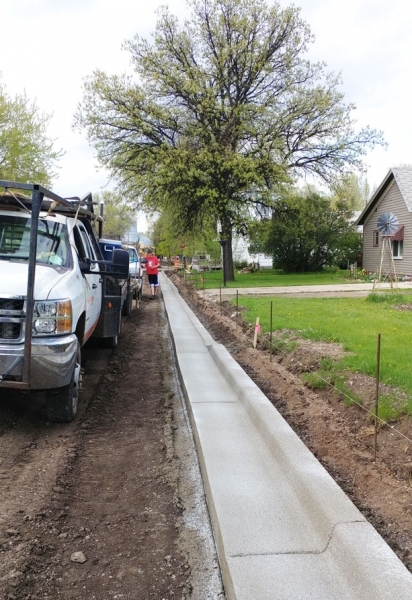 In areas of sewer replacement, new curb and gutter and asphalt streets were installed. 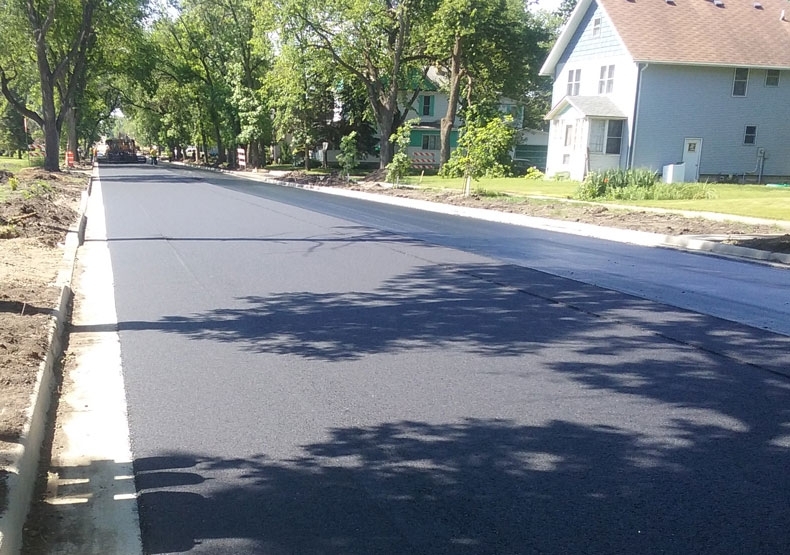 In areas where sewer was relined, new curb and gutter was installed and the streets were maintained with an asphalt overlay. 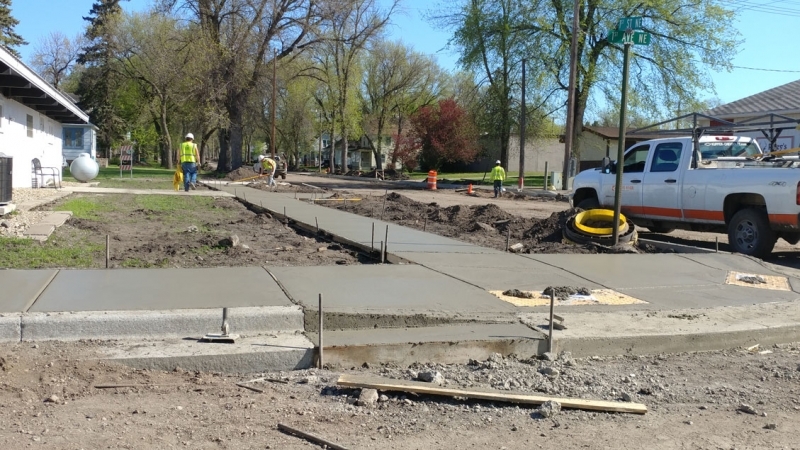 Sidewalk ramps in the project area were brought up to ADA standards, and throughout the project area, large lengths of sidewalk were replaced and added.